Read the poem and reflect on the questions. 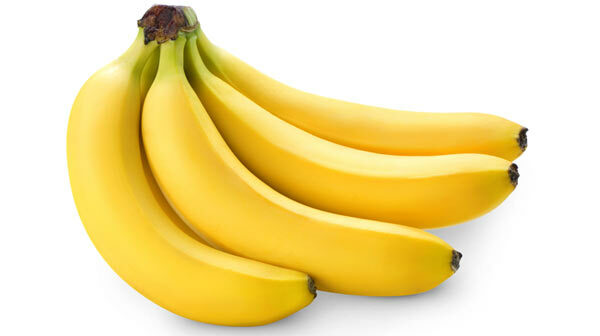 ​What did you not consider in your description of the bananas? Watch the following videos on child labor in India. Individually identify a future career or college interests and list the education needed to achieve that future goal. Consider what it would be like to be without schooling. How would those goals be impeded by the lack of ability to read and write? Unable to do complex math? Or other skills developed in school? Why do you think 32 million fewer girls than boys are in primary school? As you watch the following video list the reasons girls should recieve an education. Read the following document that presents statistics on education by gender. How is Malala an example of bravery and courage? ​Listen to the speech of Malala Yousafzai to the Nobel Committee. Discuss and journal your reflections on the themes of compassion, community, non-violence, peace and equality.